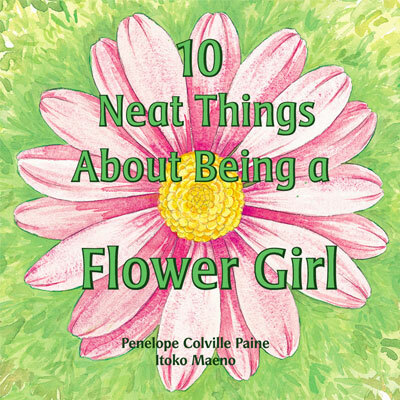 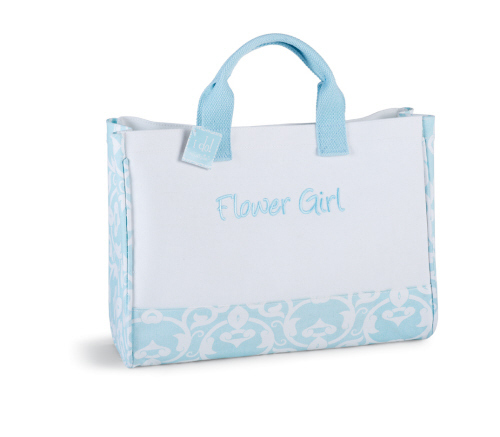 Looking for a flower girl gift? 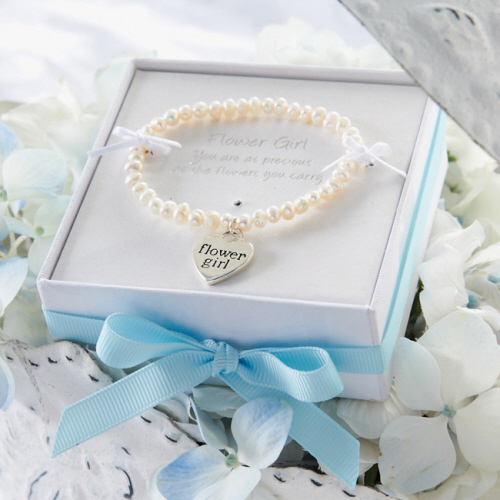 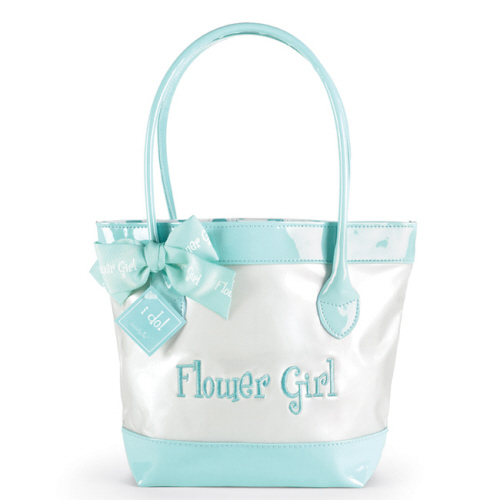 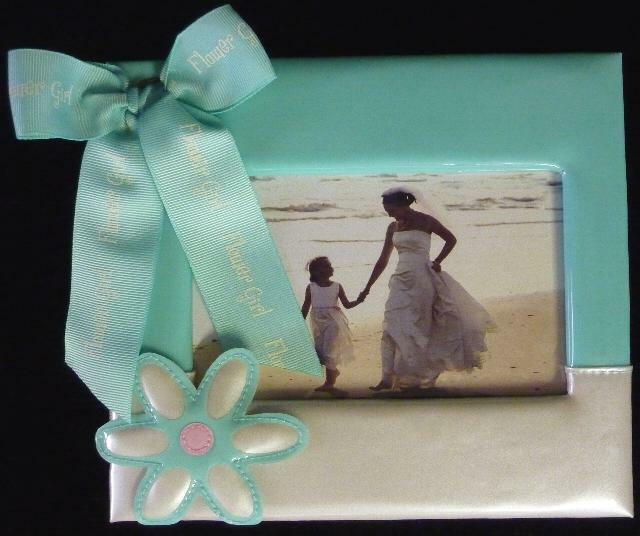 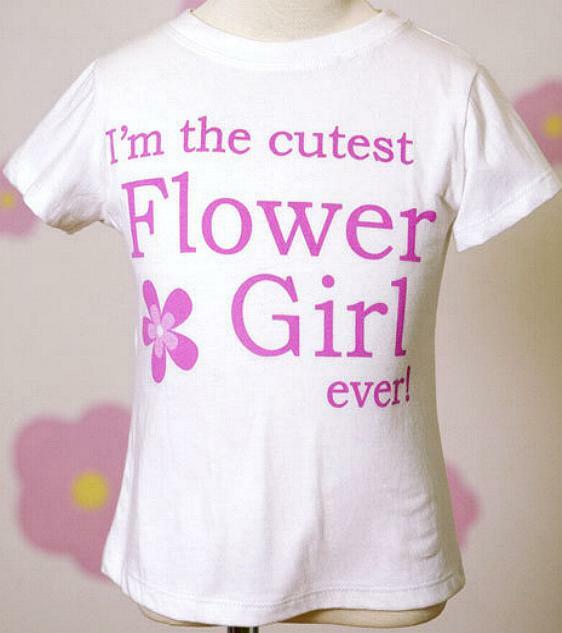 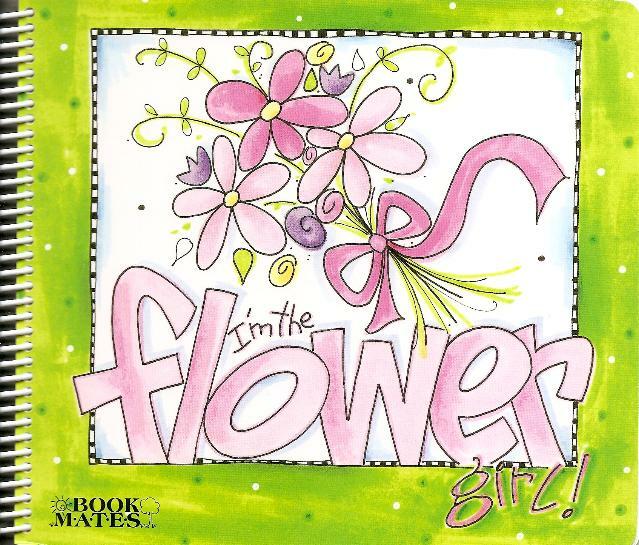 We sell a very cute collection of gifts for your flower girl to commemorate your wedding day. 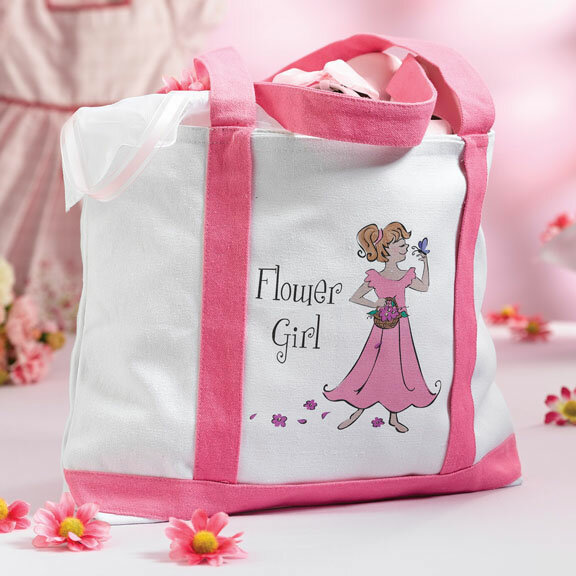 Flower girl gifts are usually given at the rehearsal dinner.